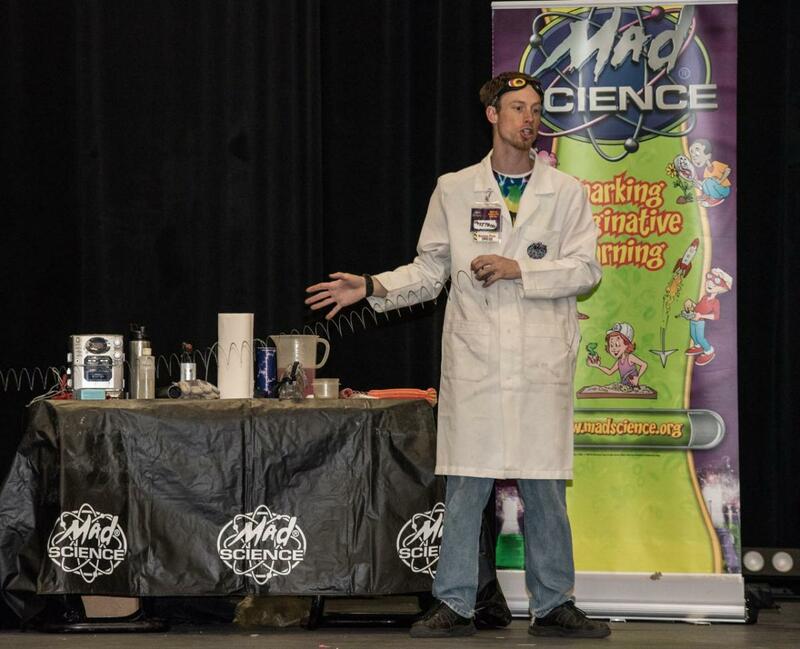 At 3:00 on the day of the event we will have a feature presentation by MAD Science. Mad Science is the leading science enrichment provider for children in preschool through grade 6. Delivering unique, hands-on science experiences through fun, interactive and educational programs that instill a clear understanding of what science is really about and how it affects the world around us. Then at 3:30 we will begin our official awards ceremony! 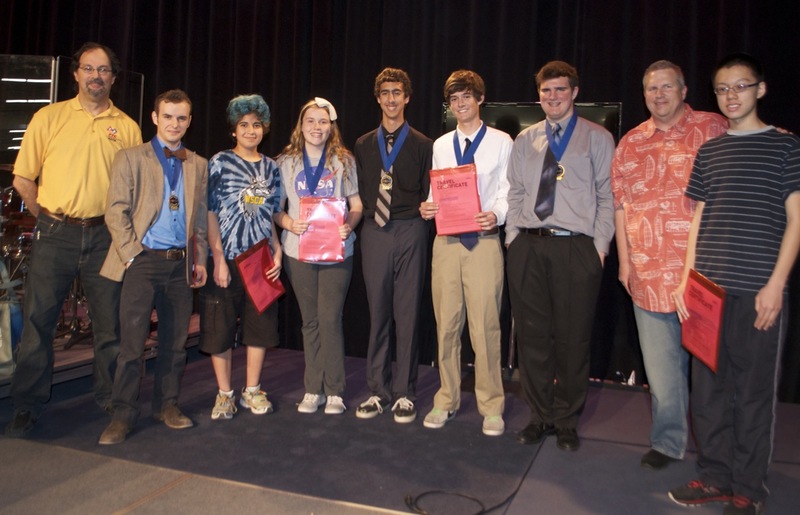 The STEM Expo Awards Ceremony is where the students first get to see the prizes and awards given out for all of the hard work they have done. This celebration of the day is exciting and is a lot of fun to see.